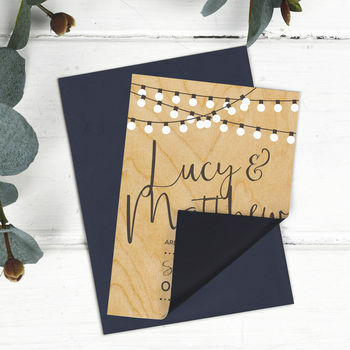 Welcome to Russet and Gray, we are a stationery and paper goods company, specialising in designing fresh, contemporary designs for weddings and happy occasions. 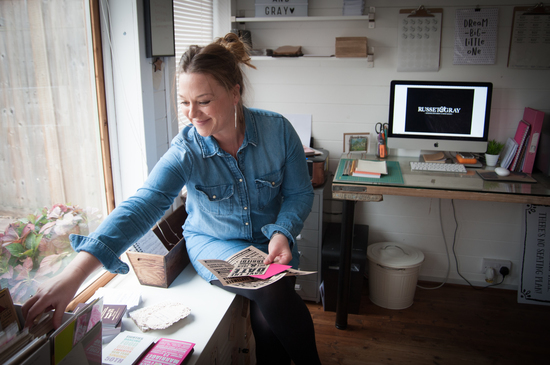 Located in rural Essex and run out of our quirky little garden office, Russet and Gray was born out of a love for weddings, design and pretty stationery. 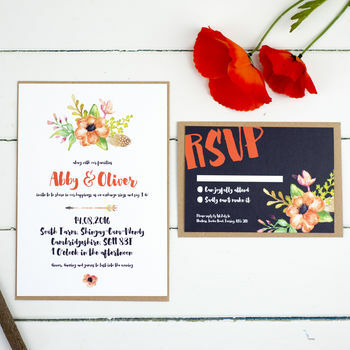 We just love to design any kind of stationery, from save the dates, invitations and reply cards to ‘on the day’ table plans, place settings, menu cards and more. "Fantastic service provided, and the quality of the finished product was everything and more of what we expected! Highly recommend!" 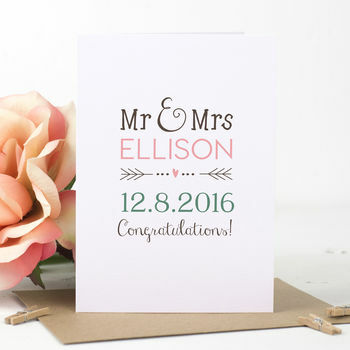 "Fantastic card, excellent quality and super quick delivery! Just perfect." "Great print. Seller was fab! 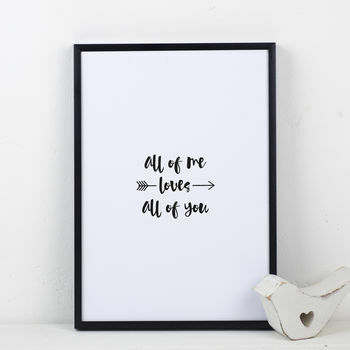 Customised the print for me and it was exactly what I wanted." "The order arrived really quickly and in perfect condition. We are so happy with the magnets and look forward to ordering our full invitations nearer the time!" Design Approval/Proofreading: It is the responsibility of the customer to proof read all items. Once printing has begun no amendments can be made so please ensure that all items are thoroughly checked. Once approved, Russet and Gray cannot be held responsible for any mistakes. Timing: From the date of design approval, orders can take 5 days-3 weeks to deliver depending on the size of order and complexity of design. Bespoke Designs: Bespoke designs can be commissioned for a design fee. Please ensure that you leave plenty of time for this process.General: Colours may vary slightly to those displayed on your computer screen. Photographs on the website are for representation only, whilst every care has been taken to photograph the items as naturally as possible, studio lighting can effect the output. Copyright: All design work is copyright of Russet and Gray and legal action will be taken against anyone who reproduces these designs.